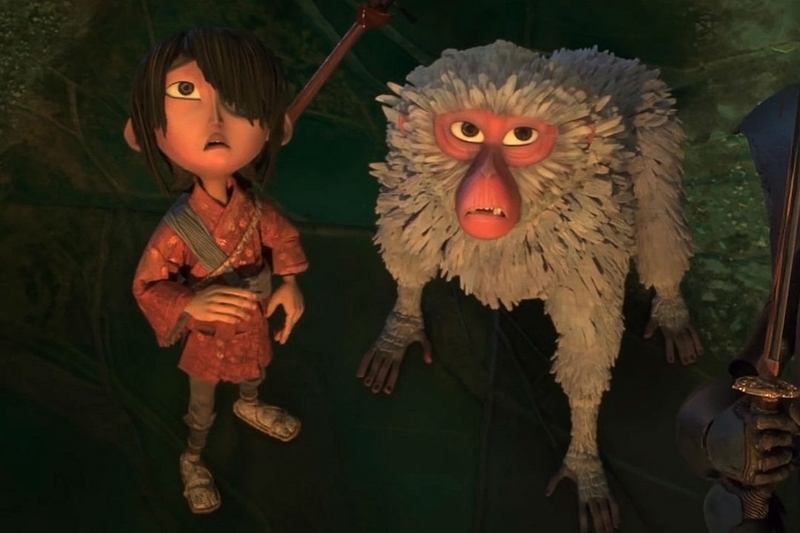 The Labor Day box office wasn't as bad as in years past - unless you were a new-release movie. Labor Day weekend is traditionally one of the worst of the year for the box office. Studios dump into theaters movies in which they have little faith, and audiences tend to do other things than visit the cinema. It is not uncommon for the top grosser to make less than $10 million. That happened just last year - at least, when you only count the three-day weekend totals. If you count the Monday, things look a bit better - but we don't do that on any other weekends, so I'm not going to do that here. This year's Labor Day had its #1 slot make almost $16 million, which is great in general, and even greater when you consider the movie that did it. 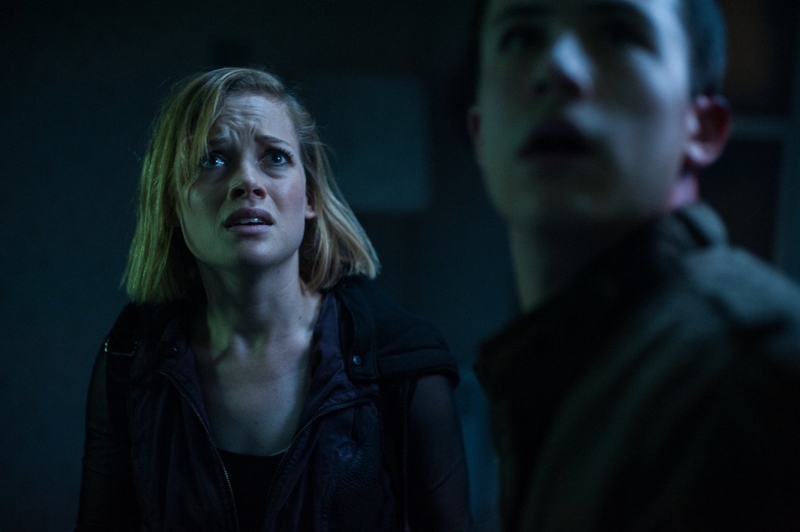 Don't Breathe made $15.8 million, equating to only a 40.1% drop from the previous weekend. Horror movies are usually front-loaded, often seeing a 60+ or higher percentage drop from week 1 to 2. Having it only drop 40% is very low, and great news for a film that, at least according to most people, is very good. 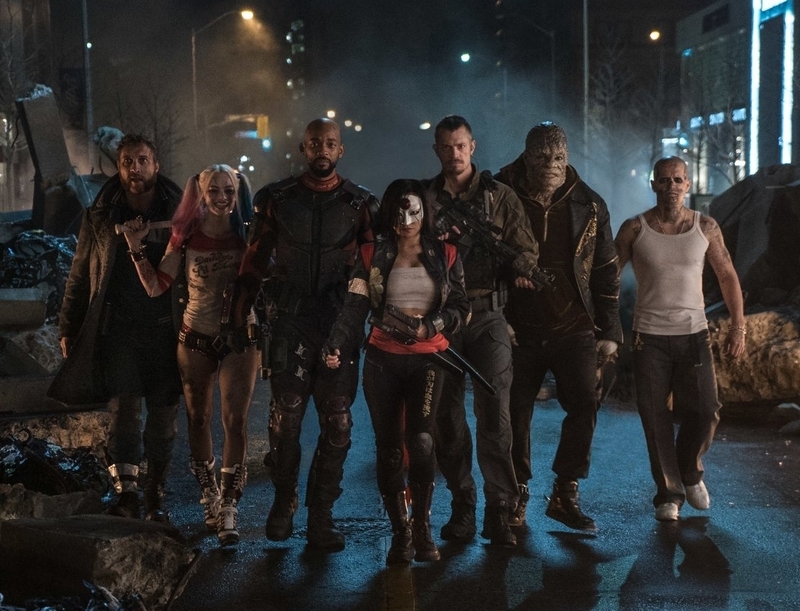 Suicide Squad stayed in the number 2 slot, taking in $9.9 million, which is only a 19.1% drop from its previous weekend. That means it'll reach $300 million domestic as of Labor Day, and it should easily get over $700 million worldwide by the end of its run. Say what you want about the film, but it's been a good moneymaker. The weekend did see two new wide releases, neither of which performed well at all. The Light Between Oceans opened at #8, taking in $4.8 million. With a budget at $20 million, and mixed critical reviews, it looks like a failure. Not as bad a failure, though, as Morgan, which made only $2 million in its opening weekend, despite playing in over 2000 theaters. It only had an $8 million budget, but it likely won't stay in a wide release long enough to recoup even that - let alone marketing costs. About the only other note of interest might be the utter failure of Hands of Stone, which increased its theater count by more than 1200, and yet still dropped 27.8%, only taking in $1.3 million in its second weekend. On a $20 million budget, it's going to lose a ton of money.